Research in Nursing provides students with the theory and practical examples to understand the research framework in nursing. The research framework introduced in the book has three different intersecting purposes: (i) to show students how to critically appraise existing research, (ii) to show students how the results of research can be used in clinical practice to inform patient care, and (iii) to conduct their own research. 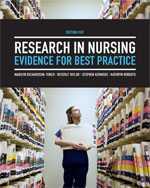 The fifth edition has an expanded emphasis on the centrality of RESEARCH EVIDENCE to practice, highlighting the use of evidence-based practice in all areas of nursing, as well as the continuing importance of ETHICS in the research process. 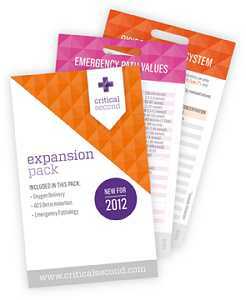 This edition increases the range of clinical disciplines covered, with the examples, activities and case studies expanded to include MIDWIFERY and PARAMEDIC examples, in addition to the strong existing NURSING focus. With Search me! 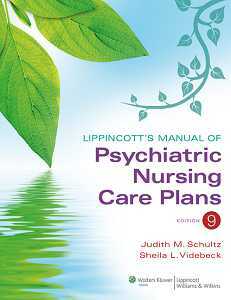 Nursing included, this is the most current and up-to-date nursing research resource on the market. Research in Nursing supports instructors as they guide new nursing researchers through the entire research process in a practical and easy to read step-by-step guide.